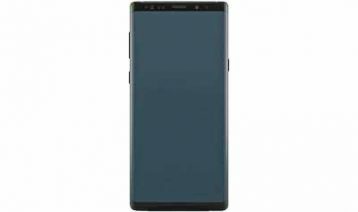 Recently, there are much news and leaks about Samsung Galaxy Note 9 online, it includes many pictures and videos. All the rumors are about the Samsung Galaxy Note 9 designs, price, specs, release date and S Pen new features. Here we have collected all the information about Samsung Galaxy Note 9 below. 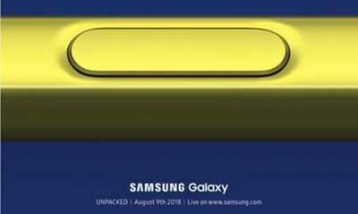 Samsung has confirmed the Samsung Galaxy Note 9 release date and the unpacked event will be hold at Thursday, August 9 in New York. This launch time is two weeks earlier than the Samsung Galaxy Note 8 last year. 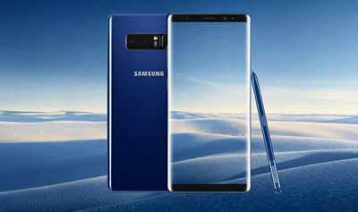 The Samsung Galaxy Note 8 release price was $929/£869 last year, the Galaxy Note 9 may has the same price. But as the iPhone X price start at $999 / £999 last year, the Galaxy Note 9 price may a little higher than Galaxy Note 8. 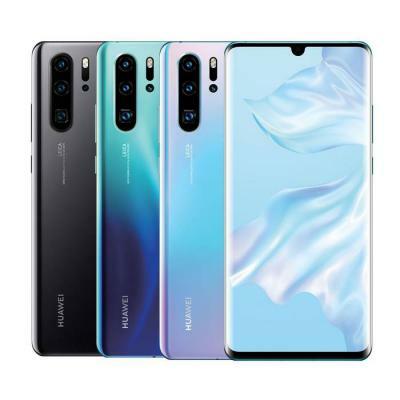 Samsung Galaxy Note 9 is a big flagship smartphone, it has a 6.38-inch Super AMOLED 18.5:9 full-screen display, the resolution is 2960 x 1440. The Galaxy Note 9 has a strong performance, the processor is Snapdragon 845 or Exynos 9810 and the RAM is 6/8 GB. The phone storage is up to 512GB and support Micro SD to extend to 400 GB. It is said that Samsung is making market research for the Galaxy Note 9 to upgrade the S Pen and has thrown hard work to build Bluetooth functionality into it. 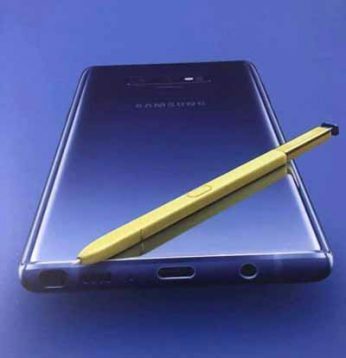 It is rumored that the Note 9 S Pen has new sensors and Bluetooth on board, which means the S Pen can be used as a wireless remote to control the camera, moves on a slide show and more. It also can be used as a controller when the phone is in a VR headset. 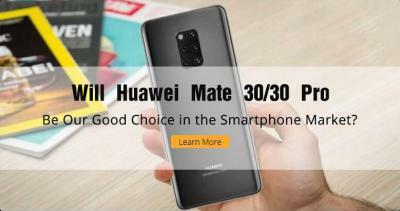 The Chinese smartphone Huawei P20 Pro, Vivo X20 Plus and some other brand phones have supported the in-screen fingerprint sensor. 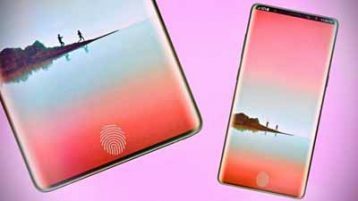 Samsung was said to put an ultrasonic under-screen fingerprint sensor in the Galaxy Note 9, but now it looks like that the Note 9 will not have the under-screen fingerprint and it will first used in the Galaxy S10 next year. After experiencing the Galaxy Note 7 battery explosion event, Samsung reduced the Note 8 battery capacity from 3500mAh to 3300mAh. 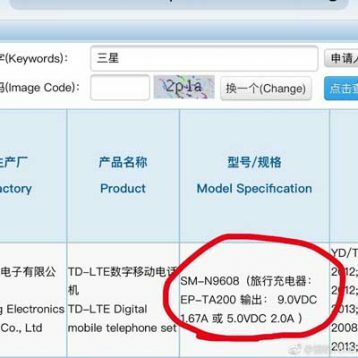 But now it is rumored that the Note 9 battery is 3850mAh or 4000mAh. The Galaxy Note 9 charger is like the Galaxy S7/S8/S9, it only support 15W/10W which is the second-slowest charging speed in the world, the slowest on is iPhone. Do you know the Samsung Galaxy Note 9 now? 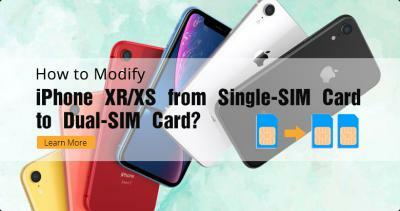 Any questions or you want to know more please welcome to comment below. ETrade Supply, thank you, this helps me.